Someone got a new toy! Papa didn’t get a new squeezebox… they got a Scrapebox. More on Scrapebox later. Welcome to my unfinished area seo pro blog. Excuse the dust and typos. This is my first blog post on Area SEO Pro. This site isn’t even ready to launch but I don’t care. I want to get the word out. In the past few days, I’ve been seeing a lot of comment and contact form spam. I haven’t seen a wave this big since before panda and penguin. I can’t believe people still use comment and contact form spam to generate leads. Well guess what? Contact form spam still doesn’t generate leads. It almost generated a lead. 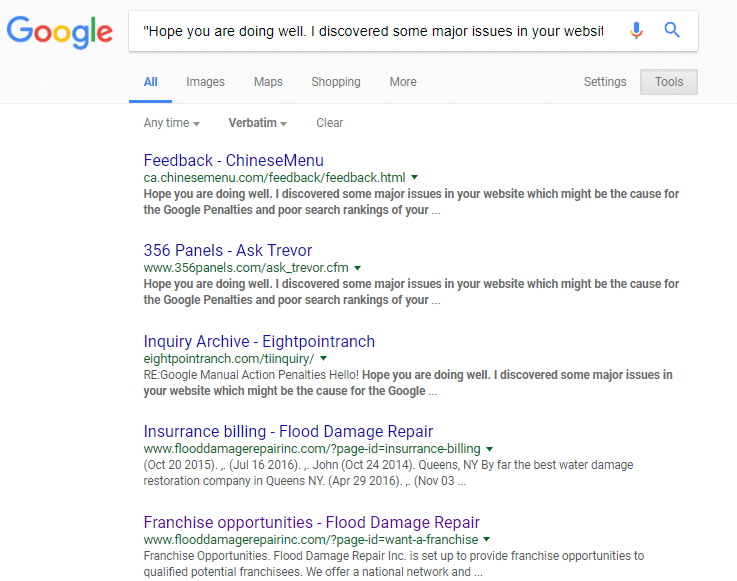 A colleague of mine said one of this clients got an email about a Google Penalty and was given links to some popular SEO tools to check it himself. The client, forwarded the email to my colleague with questions as to what is wrong with his current SEO program. My buddy then forwarded the email from the contact form over to myself. While reading the submission from the contact form, I thought to myself that this was written in pretty decent English. 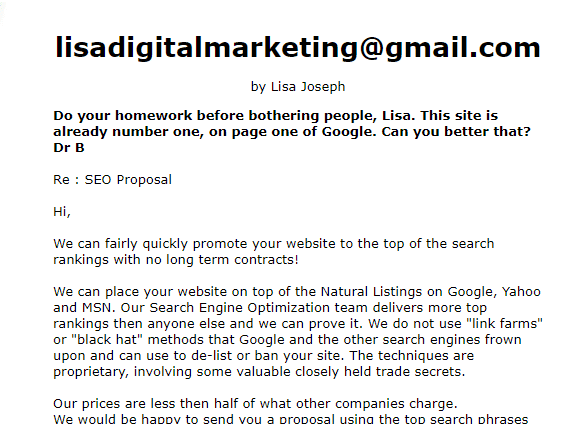 Usually these spam SEO service emails are so horribly written that they really make me laugh. I got to the end of the email and there was a phone number to call for services. The email was sent via Gmail.com. RED FLAG. Doing what any good SEO would do, I Googled the email address. Sure enough this email address had been used to spam a contact form on another site. Someone actually responded. Then I went on to a search in Google using quotes and the verbatim setting using a sentence from the contact form spam to see more. Here’s the original text of the contact form spam. Hope you are doing well. I discovered some major issues in your website which might be the cause for the Google Penalties and poor search rankings of your website: * Your website has different adverse technical errors such as dead links, HTML errors, lost image alt tags etc. You can verify this by searching your website URL on validator.w3.org, brokenlinkcheck.com, feedthebot.com/tools/alt/ * I found that there are various ‘bad’ links pointing to your website. You can confirm this by searching your website on the key search engines search boxes – Google, Yahoo & Bing. Simply search by entering your website: URL. * The number of quality and/or commanding Back links related to your website is very low. 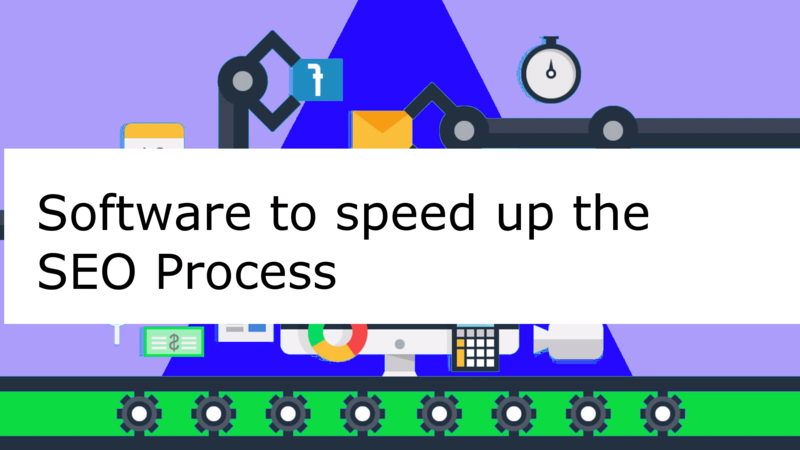 You can confirm this by simply visiting ahrefs.com We can help you fix these problems and get your website ranking on the top page of Google, Yahoo & Bing! While continuing my search I found the same message but with a different number, name and email. So after doing my research, I can say with 1000% certainty that the days of Scrapbox spamming is back. Now, you’re probably thinking how do they get away with this? Aren’t there Spam Laws in The United States. Exactly! Every one of these spam emails, comment or contact form spam comes form ______________…. I’LL LET YOU COMMENT BELOW TO TELL ME WHERE THEY COME FROM.